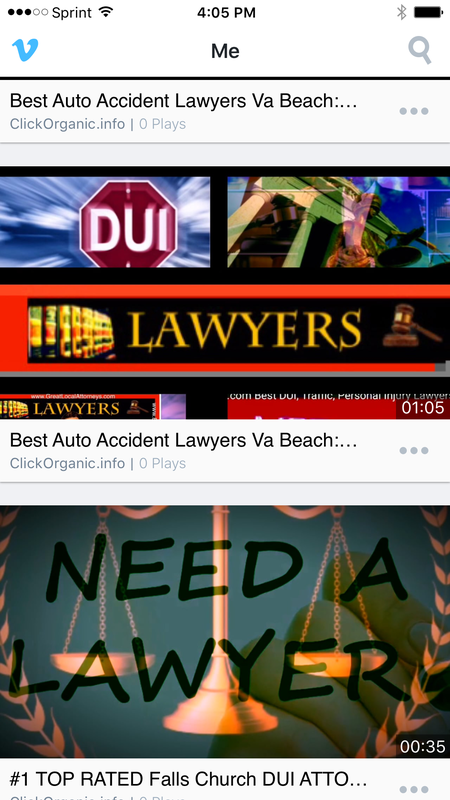 GET YOUR DUI Lawyer’s Webpage and Facebook to SHOW UP on the Internet! IDENTIFY YOURSELF and your Business’s Online Marketing Needs…. What KEYWORDS will your potential Charlottesville DUI CLIENTS, type into a search engine bar, to connect with your local DUI services? What is a Long Tail Keyword?!! Relax, it’s just the longest form of phrase that someone might type into GOOGLE to find you………..
OK TIME for RULE number ONE, about how to show up on the Internet. 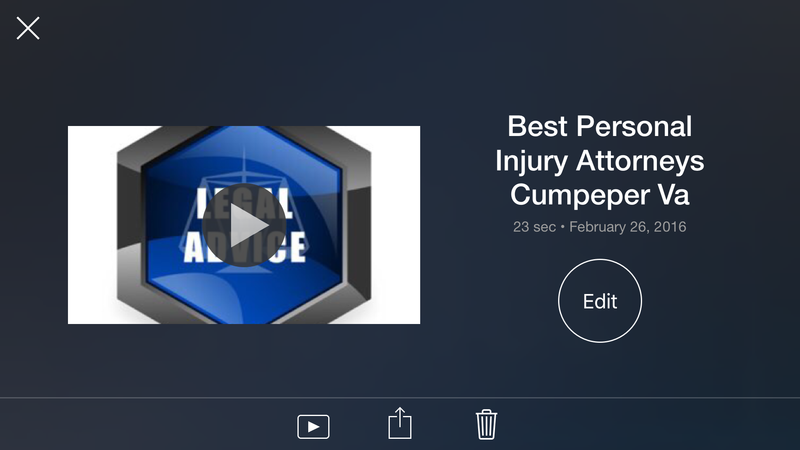 Actually, I’ll give you two rules……and they are one hundred percent SET IN STONE aka Non-Negotiatiable.….no interim mediation, no outside judge, no plea bargains (that’s for AdWords; Organic Marketing is a much more ! !